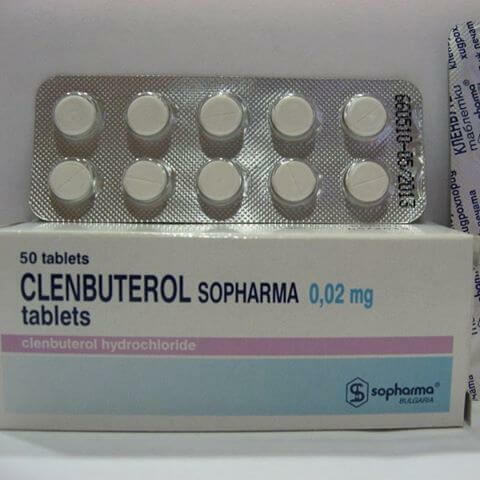 Clenbuterol Sopharma is an anti-obesity drug. Its active ingredient is clenbuterol hydrochloride. 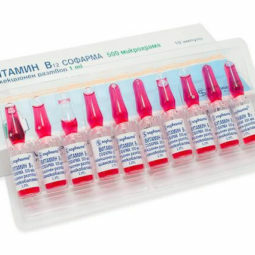 Clenbuterol is classified as sympathomimetics, which are compounds that mimic the effects of the hormone epinephrine (adrenaline) and the hormone neurotransmitter norepinephrine. 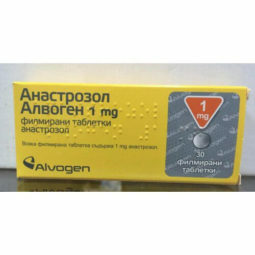 Clenbuterol is a popular medication that is prescribed as a bronchodilator. 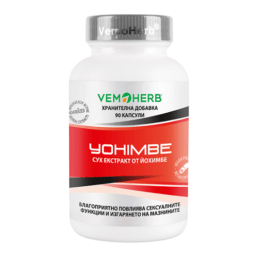 However, it is now increasingly popular as a nutritional supplement approved as an effective slimming pill. 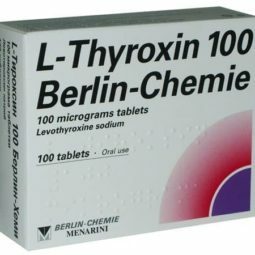 Possible side effects: restlessness, palpitations, tremor (trembling of the fingers), headache, increased sweating, insomnia, muscle cramps, increased blood pressure and nausea. Not recommended for people with cardiovascular problems. Men take 3-7 tablets a day and women take from 2 to 4 tablets a day – the exact dosage depends on body weight.